January is a tough month for all. 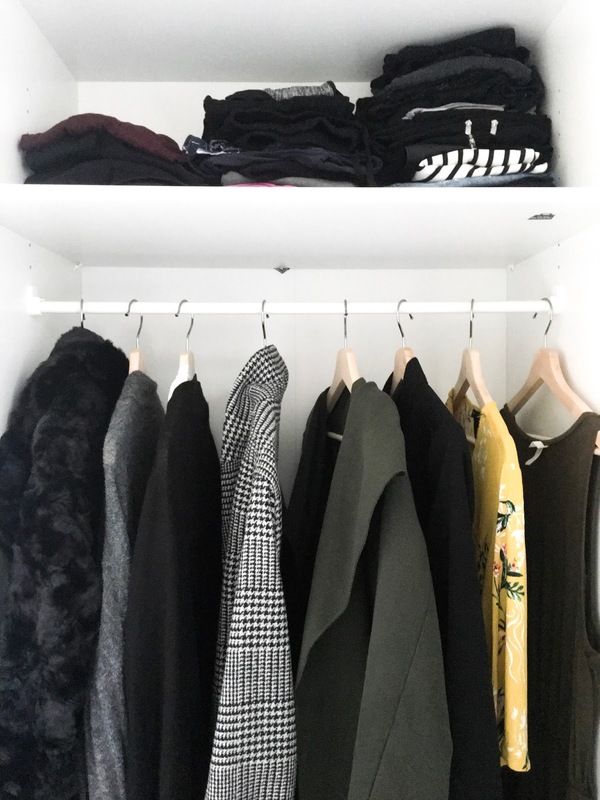 With the pressures of the New Year hovering over our heads to the long cold weeks in between the next pay cheque since Christmas, it can be quite daunting when you feel almost as if you have absolutely nothing to wear. But, is that really true? Why do you have an endless amount of lovely dresses, if your lifestyle doesn't require you to wear them? Because they're pretty. Right? You may get to wear them eventually. Right? I have had a complete change in career. I have gone from being within the Business Industry to teaching English and most of what I used to wear, certainly is not needed in the sort of environment I am in. This is played a massive part in my wardrobe recently as I began to realise I would rather be able to be comfortable in my everyday lifestyle than feel the need to look great with no comfort whatsoever just because I wanted something new. Be practical. You'd save hundreds! 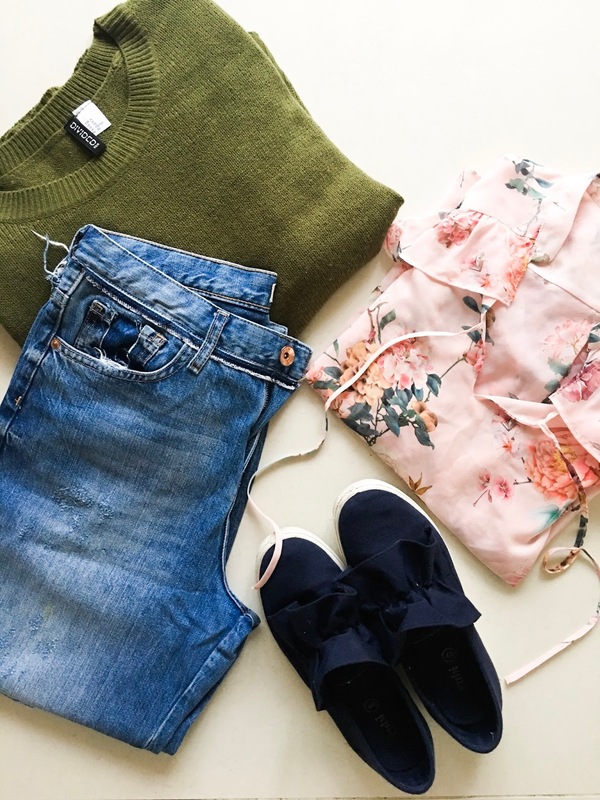 For the most part, I think we get carried away when it comes to shopping and buy whole new outfits altogether when the cheaper alternative is looking at what you have, putting together pieces and 'playing around'. A simple slogan tee can be dressed up or down using jeans, culottes, a skirt or even shorts (if I were lucky enough to be in a warmer country). With the right accessories the options are endless. I suppose this differs for everyone but the point is all the same. In your wardrobe, you should have atlas a couple of key pieces that gets you through any outfit you choose. Whilst 'playing around', you'll find there are those few that you regularly go back to - the favourites! For me, I am forever reaching for my culottes or jeans and partnering them up with all sorts, dressing them up for any occasion. Before reaching for that price tag and thinking, "sod it, I'm just going to get it" - pause, take a moment and think about if you have anything similar already. You can always go back home and have a gander then come back the next day. There's a saying my friends and I always have when we're out and about shopping and it's "If it's not there when I can get it, then it's simply not meant to be". Great tips! I am completely guilty of holding on to cuter pieces of clothing even though I don't wear them as often!